Recently, I have published a post on Low competition keywords list with high CPC. 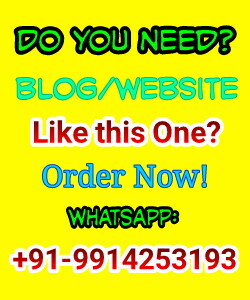 That post is performing well and helping hundreds of people to earn a decent amount from Google Adsense. After the publishing of that post, some people requested me to update a list of profitable niches for Adsense. 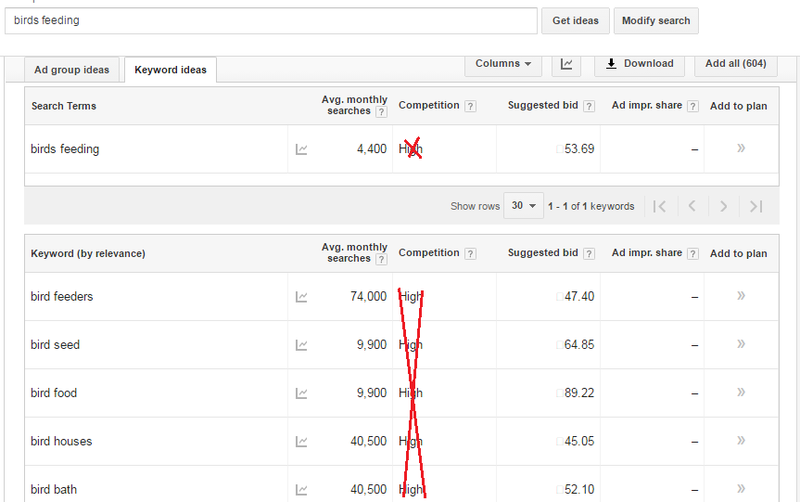 So finally, I am updating the list of best niches for Adsense. This list is different (Un-Revealed) from all other high paying niche lists. I am not going to add the same list of Health or technology. In actual, all those niches have become useless in these days for newbie bloggers. It is very easy for a blogger to write a post on best niches for Google Adsense on his blog but it might not be easy for a user to follow those niches and getting succeed. It is not good for a writer who simply search some keywords and find the list and write down the same post on their blogs by making some little changes. If a blogger is writing the list of niches without keyword research or having sufficient knowledge about the keywords then he/she is doing wrong and they are not cheating only search engines but their readers also. The list of Niches for Adsense I am going to update in this post is fully researched with the help of some premium tools (SEMRush, LongTailPro, Google Adwords Keyword planner). The Data might not be 100% accurate but it will surely useful for new bloggers as well as some pro bloggers too. 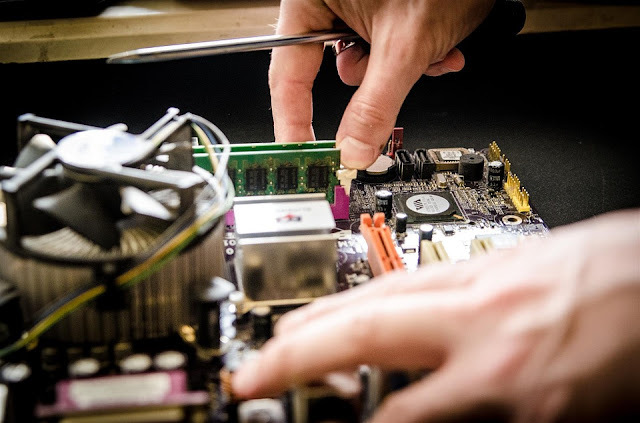 I have listed "PC Troubleshooting" at the number one in our list of best niche for Adsense. This niche has good paying CPC keywords and one can easily target those high paying CPC keywords and earn profits. If you are good with computers and know how to fix issues that occur on a computer then this niche would be the best fit for you. This niche is really high Paying niche and you can earn good dollars on a single click (CPC). There are already some giants who are ranking on the first 10 spots in search engines for general PC troubleshooting. But here you will have to use your mind and find out the latest issues occurring in computers, software, applications, windows etc. For example, some of the applications that are designed for 64bits computers are not working on 32bits. You can find and target these type of issues and you will boost your blog ranking for sure. Bitcoin is a most popular, famous and trending cryptocurrency which is now acceptable for everywhere in the world. Even you can use this currency to shop online, book hotels etc. This niche has not huge competition at all. If you target this niche and start writing the news related with BITCOIN then you will get amazing results. It could be the more profitable Adsense niche as in the Bitcoin market, people are more likely to invest amount in trading BTC. For example, Majority of online investors are trading in Bitcoin so if you start writing on the latest news of Bitcoin prices, your expectation about the rise of fall in pricing then you will grab the huge attention of people and within few months you will be able to earn big dollars. I have listed this High Paying & Profitable Adsense niche at the second number. This could also be a great option for newbies to start a blog on this niche. You can start writing on Top 10 Apps of any category. For example, Top 10 Android game apps, Top 10 Yoga Apps, etc. This niche has again a high CPC but there is also some competition but still, you can rank if you do some keyword research while writing your blog. For example, you can target on electronics toys. Social awareness niche is becoming high paying niche these days. This type niche has huge searches in developing countries. You do not get huge traffic from European countries but trust me, if you target this type of niches then you can rank as well as bank easily. For example, you can target Child labour/Child education, Female foeticide. This niche is suitable for girls. When I did some research on this niche, I found there was not any huge competition at all. CPC was also quite good. For example, you can target how to do nail art, you can discuss various techniques and designs of nail art on your blog. As far as I know mostly blogger avoid such type of niches. They think nobody is going to search online about farming on the internet. But what I found that this niche has more than 1 million searches in search engines. 80% of the searches are from European countries with the CPC of $0.20 to $30. For example, you can write about the latest schemes by the government, you can write tips to increase productivity. Note: If you are not familiar with farming but still want to blog on this niche then you can get help and advice from your elders or the farmers and for the schemes, you can get updates from newspapers. 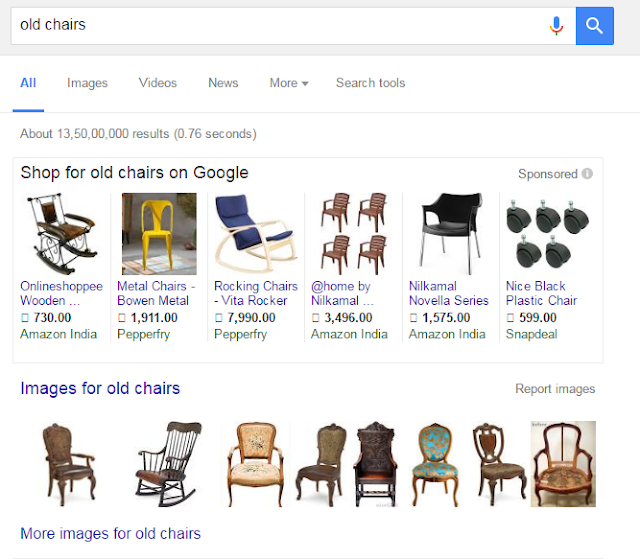 Yes, it is true that you can earn a huge amount of money just by writing on "Old chairs". There are tons of Advertisers in this niche. Even you can earn huge amount by Affiliate marketing (Selling old chairs through your blog). For instance, I have added this screenshot for the search term "Old Chairs". I would like to mention here that this niche has a competition. But it can be ranked with some link building techniques and SEO practices. This niche has monthly searches of around 2 Million. This particular keyword has 70,000 monthly searches. This niche has a medium competition. Blogger must need to build some quality backlinks to compete their competitors. I have crossed the competition level data from the screenshots because this competition level data is not for bloggers or publishers these are for Advertisers. You can read about this fact in detail by clicking here. 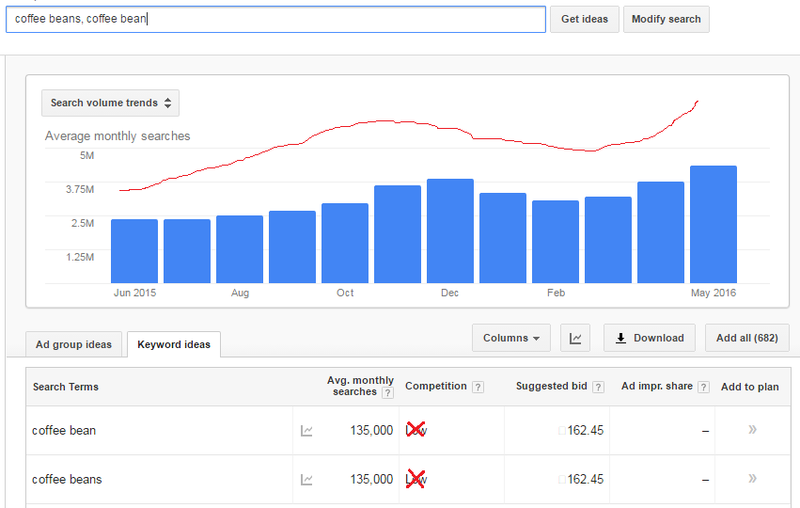 Here (in Google Adwords Keyword Planner) we need to focus on monthly searches and I have analyzed the competition using other tools like SEMrush. So this was the list of 10 most profitable and high paying niches for Google Adsense. Message: I hope that you have enjoyed 'Top 10 Best Niche for Adsense: High Paying Niche List [Updated]' article. However, if you want me to deliver more items, then please share my post. You can use Social Sharing Widget provided at the end of every post. After all, Sharing is Caring! Nice Post, Got more opportunity to work on and get success. Thanks for your such a nice post. Quite interesting post with great knowledge. Just Curious in trying out the Above Niches. If you try any of above listed niches then do not forget to share your experiences with us. Well researched article Suresh. Excellent work, indeed these niches are best for adsense. Suresh! Your post is really awesome. When I heard about these Adsense niches. Nail arts, coffee beans, wooden chairs are unique in the market. Your post is standing out in a crowd. Thanks it really help.. Such Wonderful! Nice niche list. Thanks for sharing. Keep us updated..